Gina received her Bachelor of Arts degree in Psychology with a Minor in Spanish from the College of Saint Benedict located in St. Joseph, Minnesota. 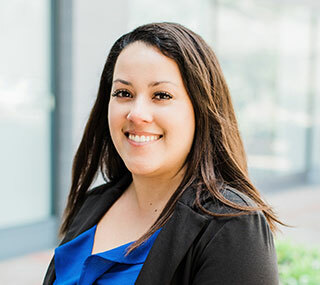 Upon graduation, Gina began working for the non-profit agency the Counsel of Crime and Justice in Minneapolis, Minnesota, where she worked as a crime victim liaison. In this position, Gina assisted in upholding the rights of victims of domestic violence and other misdemeanor and gross misdemeanor charges. This is where Gina discovered her passion for the legal field. 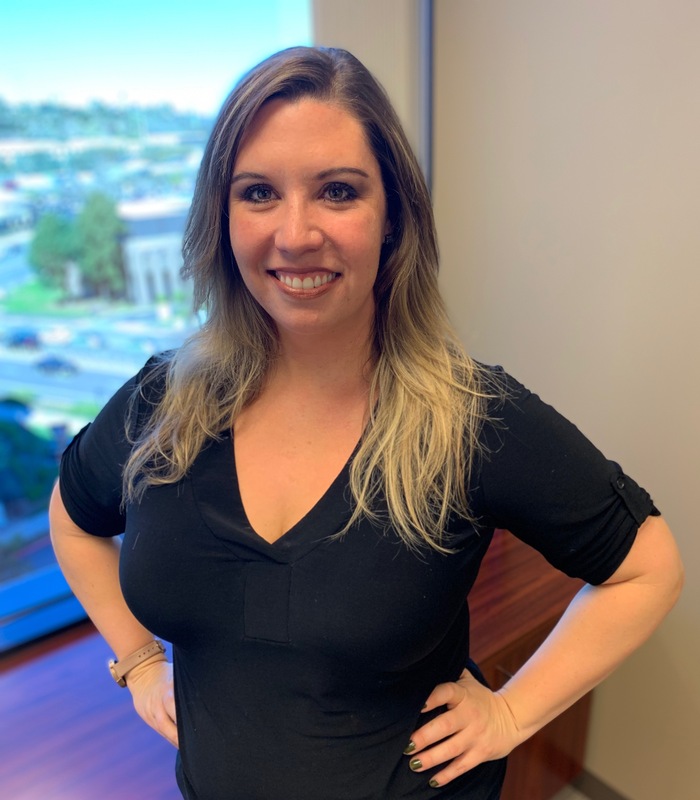 In 2006, Gina relocated to San Diego, California and attended the University of San Diego where she earned her paralegal certificate and joined Wilkinson & Finkbeiner as a paralegal in 2007. 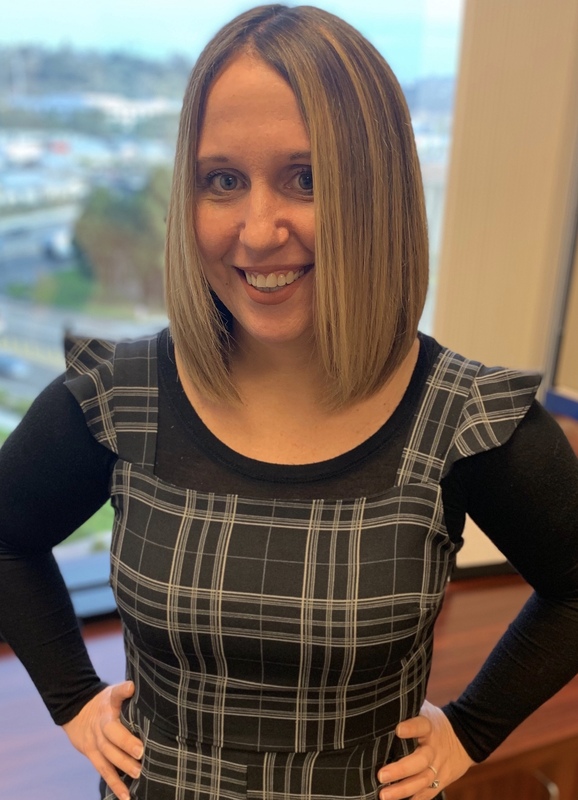 Gina has successfully assisted the attorneys at Wilkinson & Finkbeiner through all stages of the family law process, including drafting and filing the initial paperwork, drafting motions, and settlement agreements, and assisting the attorneys in preparing for trial. Serena Maxwell graduated with honors from Montana State University in 2006 with a Bachelor of Arts in Political Science and English Literature. 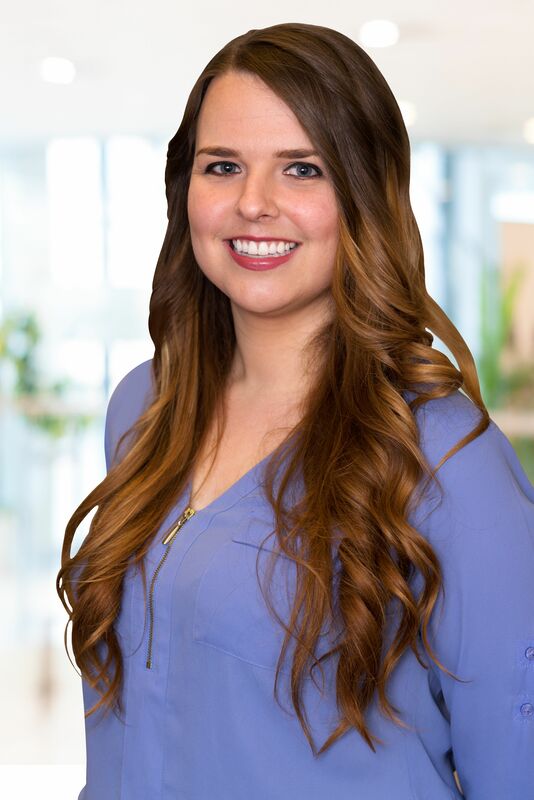 Serena was an intern at the United States Senate Finance Committee during her time at Montana State University. 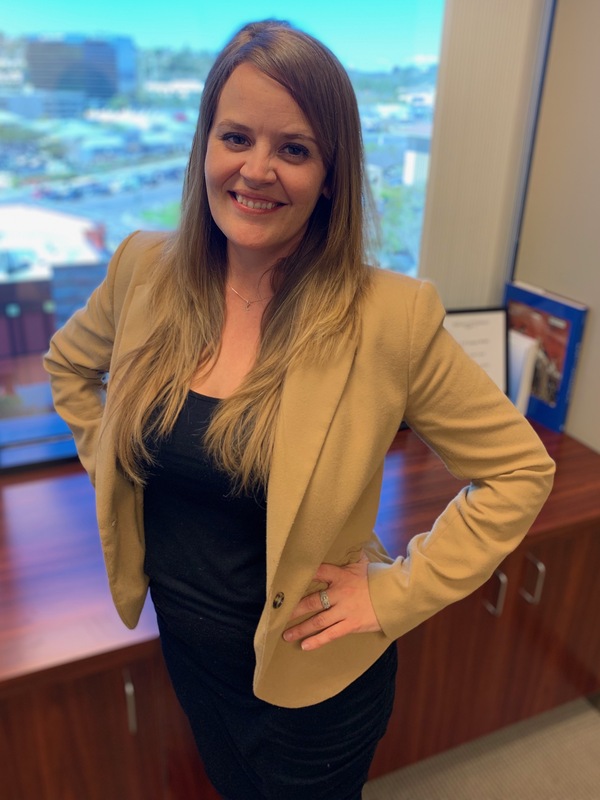 She relocated to San Diego in 2007 and attended the University of San Diego’s American Bar Association approved paralegal program. Serena feels very strongly about having an open and professional relationship with her clients and works hard to achieve her clients’ goals and is always available to assist them with their various needs.